When VR headsets were first conceptualized in the early 90’s, one of the first impressions that comes to mind is the overall look of the headset, especially when it’s being worn. Before, enthusiasts had to try clunky and weird-looking contraptions attached to their heads. 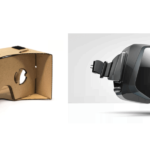 But now, thanks to advances in technology and computer-aided design, the designs of VR headsets have gone a long way to be refined and be fashion-forward. 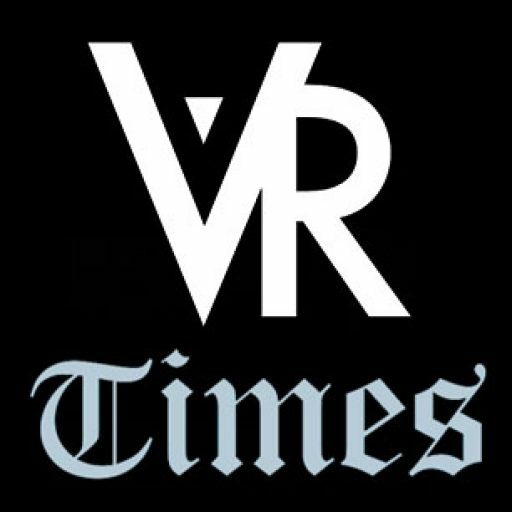 Computer systems are getting smaller, and have made their way into modern, independently-running VR headsets – think of smartphones getting thinner and thinner nowadays. 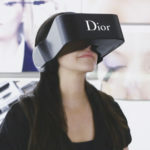 We have come to list down three of the most fashion-forward virtual reality headsets available. These VR headsets made it to this list because of their fashionable form factor while also able to deliver immersive experiences to every VR content. Let’s take a look at the top 3 fashionable VR headsets. One of the most futuristic-looking and fashionable VR headsets is also carrying a unique, futuristic feature: it can read your mind. Yes, you read that right. 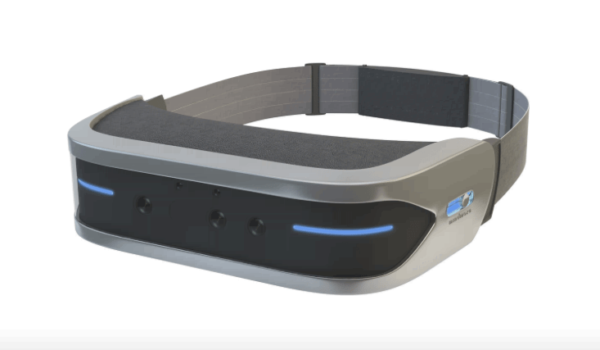 The NeuroGoggles, developed by Swiss neurotechnology company MindMaze, interprets brainwaves that trigger motion and turns these brain commands into tangible controls that manipulates any virtual content. 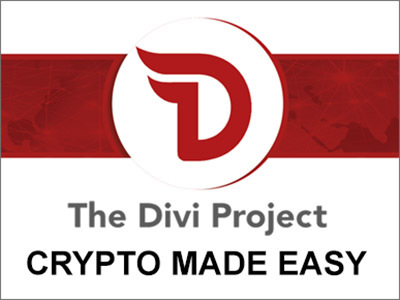 Not only it can read your mind, it looks good as well. Having a seamless appearance on the front side, the NeuroGoggles is defined by clean lines and an ergonomic form factor, making it to the third place of this list of fashion-forward VR headsets. 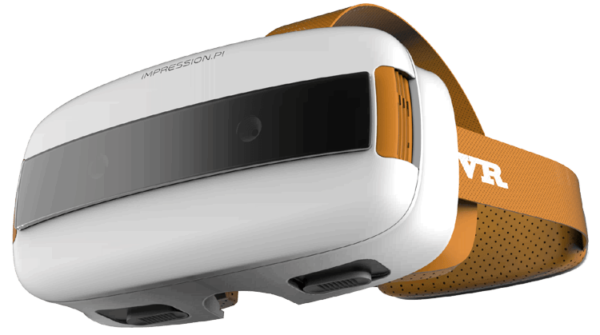 Landing at the second spot is the Impression Pi (usually written as Impression π), a VR headset developed by Usens. What makes it good-looking is the right combination of colors, lines, and the placement of its built-in motion tracker, which is cleverly disguised on the front side by a dark-tinted glass strip. 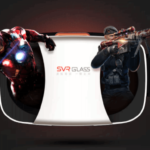 Having a rounded rectangular form also helps in making it a fashionable VR headset – far from the usual straight-edged and sharply cornered form factor of other VR headsets. 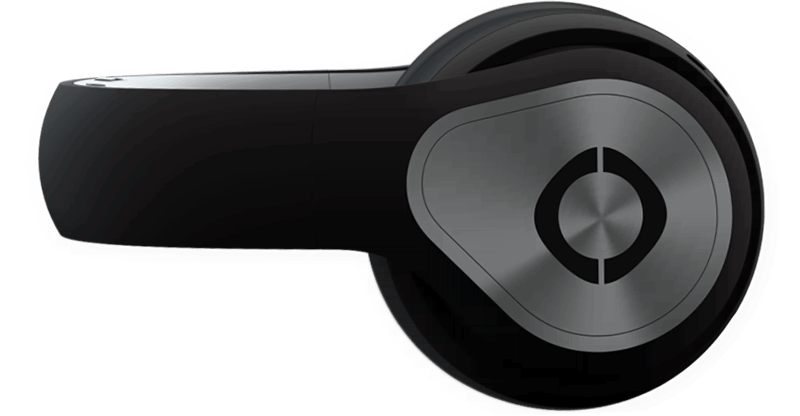 You would be surprised to believe that the Avegant Glyph is a fully-featured VR headset just by judging its overall look. But as the saying goes, it never pays to judge a book by its cover. Truly, there is more than meets the eye when it comes to the Glyph. It is, indeed, a fashion-forward VR headset by combining the portability of a wireless headphone and the visual power of a VR headset. 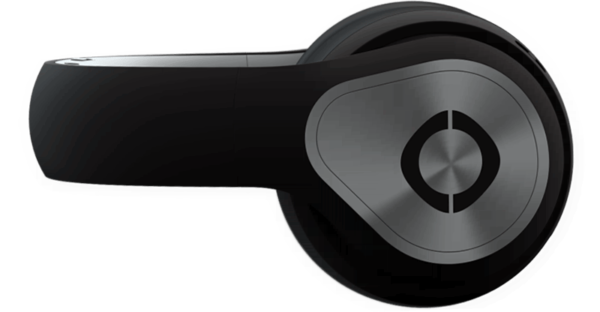 Akin to the popular Beats by Dre headphones, the Glyph offers an immersive VR experience without all the bulk. 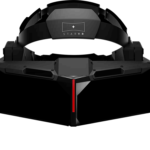 Similar to convertibles, the Glyph can transform from a standalone noise-cancelling headphone to a full-fledged VR headset. It’s also lightweight, making it perfect for prolonged sessions of enjoying virtual content anywhere. VR headsets are used at private places, usually in the comforts of one’s house, where nobody (or a few) can judge your looks while using them. In the streets, VR headsets are notorious for their clunky and weird form. These three VR headsets possess good looks that is just enough to make them suitable for use anywhere, especially that the Avegant Glyph took the top spot thanks to its on-the-go form factor. 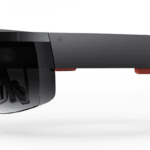 Augmented reality (AR) headsets, however, are specially designed for on-the-go use because of their projected on-screen displays that seamlessly blend with the user’s viewpoint. If you care about experiencing your content in VR while being fashionable at the same time, these three headsets are your top pick. Now, check out our picks for the Fugliest HMDs.